The rise of Fascism in Germany in the 1930s produced a diaspora of artistic talent from mainland Europe to Britain. Some (such as Lucian Freud) came as children with their families, others (like Frank Auerbach) were evacuated under the kindertransport scheme. Some were fleeing anti-semitism, while others (like Piet Mondrian) were escaping the cultural repression that the Nazi regime brought. 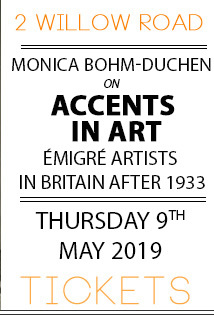 In this illustrated talk, Monica Bohm-Duchen considers the experiences of the visual artists who found refuge in this country from Nazi persecution, examining not only their achievements and their legacy, but also the challenges – not to say obstacles – they faced on their arrival. At a time when the issue of immigration is much-debated, this talk will serve as a reminder of the importance of cultural cross-fertilization and of the indelible contribution that refugees can – and do – make to British life. 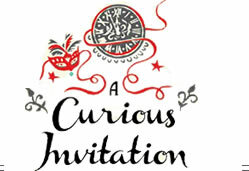 Tickets £15 including a glass of prosecco. Please click here to buy.